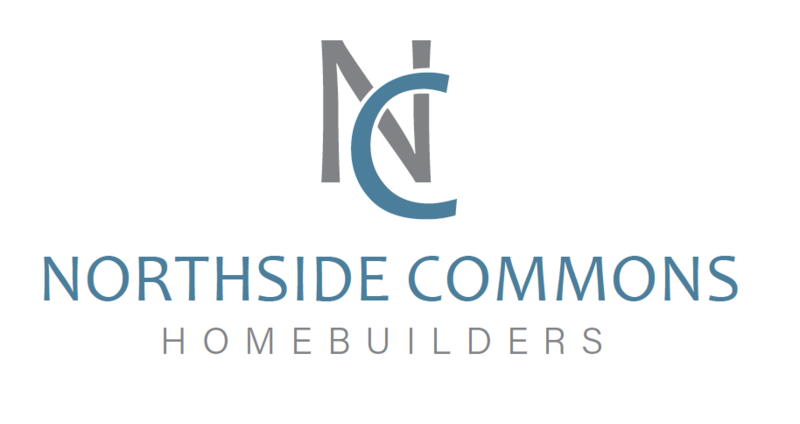 Northside Commons is Barrow County's newest condo community. Gated quaint community with swim/tennis and clubhouse. Let us worry about the details. HOA includes lawn care front and back, gas, water, trash, and exterior maintenance. Easy access to Athens and to I-85 in Braselton. Hard to find 2 car garages and loft areas (per plan) make these homes a perfect fit and stress free experience! From I-85 take 85 North to exit 129 or Hwy 53. Turn right toward Winder. Travel 9 miles to Hwy 11 (at hospital) and go left toward Jefferson. Community is then on the right past water tower. From 316 take Hwy 81 into Winder. Cross Hwy 29 (May St) continue to Hwy 53 and Hwy 11 split. Fork right toward Jefferson. Community is located on the right past the water tower.